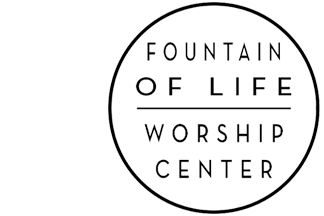 Fountain of Life Worship Center is a church that is working to connect people to God, serving the community, and loving like Jesus. We have a blended service in which we connect people to worship. We serve the community in many different aspects with different ministry outreaches. We love people like Jesus does. Fountain of Life Worship Center is a church working to change the nation through a network of church leaders, national gatherings, training events and resources. Giving God all the glory he deserves.